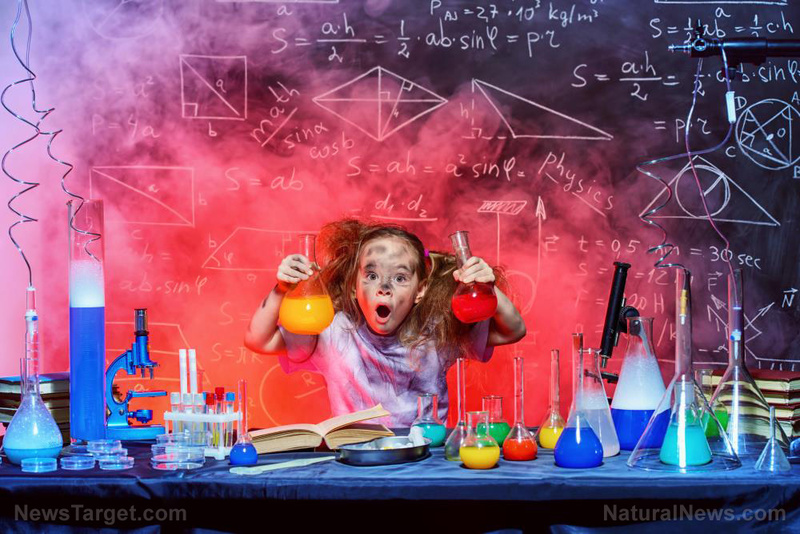 (Natural News) In this analysis, we are closely examining responses posted to questions on a Monsanto-based website that are most likely posed by the biotechnology scientists themselves (under pseudo-names) in order to either reassure GMO skeptics that there’s “nothing to fear here,” or to further spread propaganda that all things genetically modified are always 100 percent safe, 100 percent effective, and 100 percent sustainable – which are all false claims. These self-declared “experts” are only experts at manipulating genes in a laboratory, but they fail miserably at analyzing the repercussions of the environmental outcomes and human health effects of their arrogant scientific manipulation of our natural world. Tune into Foodscience.news for more tips on how organic food and herbs can fuel your longevity.